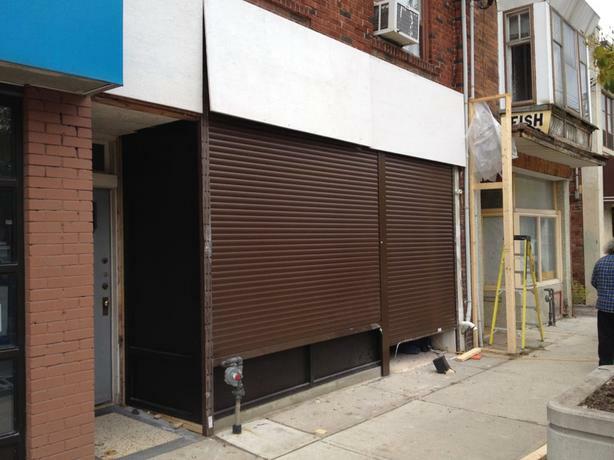 Roll Pro© will provide you with the best options to protect your store from vandals or break-ins with our storefront shutters. Build your own Roll Pro© storefront shutters, choose any size, color, controller and protection types YOU wish. Contact us now, and you can get our Christmas discount.